Throughout its history, the Peralta Community College District has been a leader in equal opportunity. Today, we live in a diverse country within which individuals from cultures from around the world work together. In order to remain a leader, we cannot afford to bypass talented individuals who can greatly benefit our community, and one of the greatest contributions is through teaching. 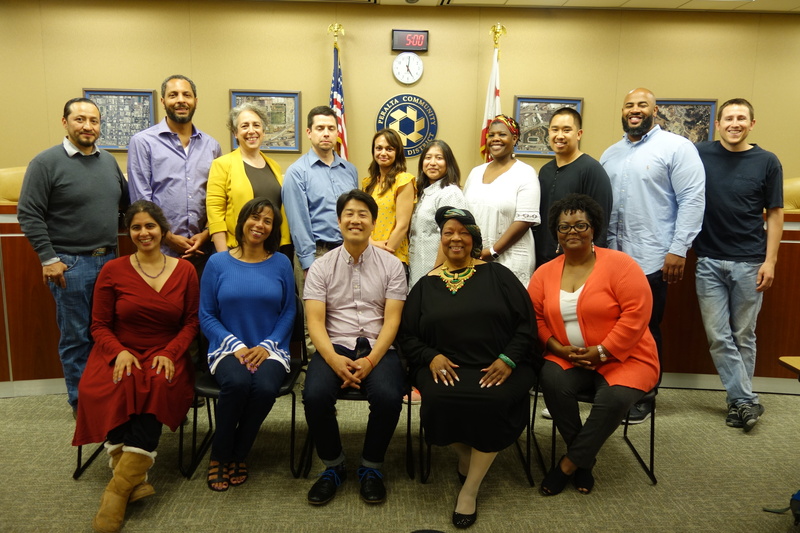 We welcome faculty from diverse backgrounds to serve as interns/mentors, to provide high quality learning opportunities, and to enhance the educational needs of our multicultural East Bay community. To sign up for the email list, please email the FDIP Coordinator at fdip@peralta.edu. 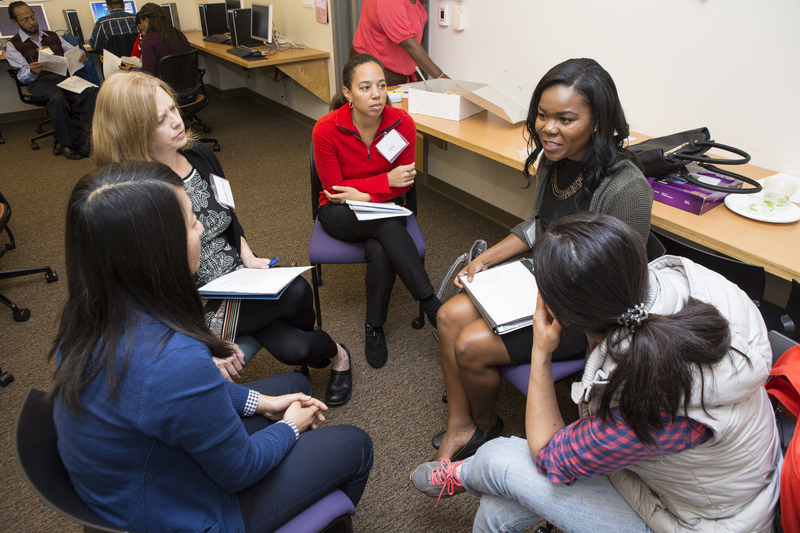 FDIP Portfolio Overview — Successful participants will complete a portfolio that demonstrates their knowledge, interest, and abilities to become a faculty member. It’s important that you check how your qualifications match out course offerings. Please use the State of California’s definition of Minimum Qualifications and our class schedules (www.peralta.edu) to understand what discipline you’d be able to serve as a faculty member.